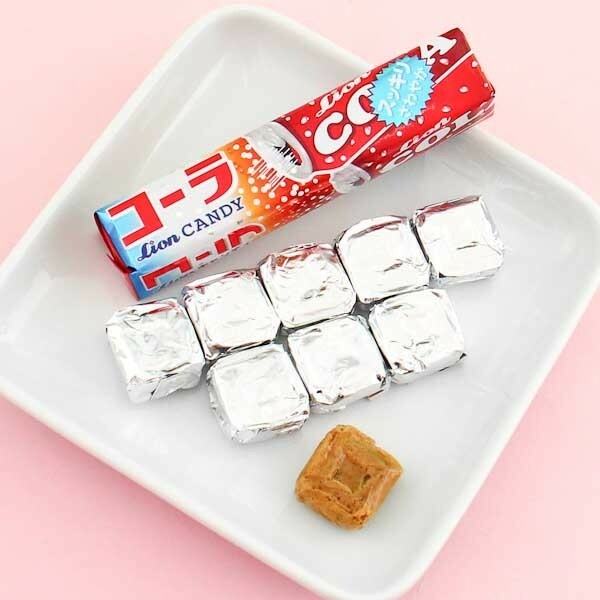 These hard candies from the Japanese manufacturer Lion are flavored with all-time-favorite Cola. 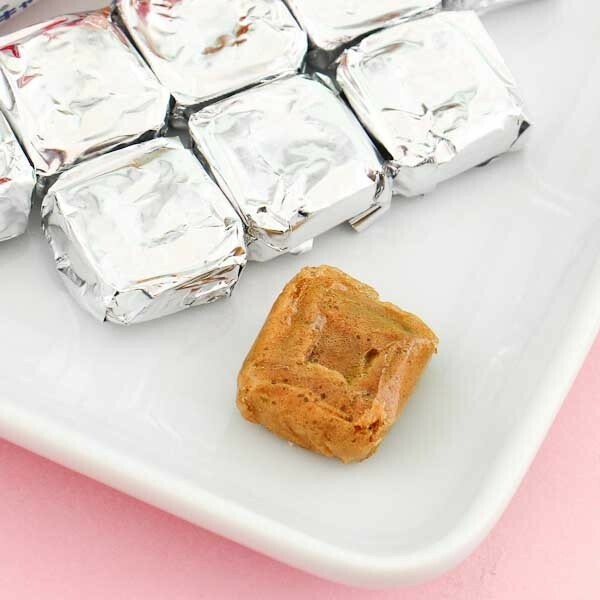 One package contains 10 individually wrapped candies! Enjoy the candies alone during the day or share them with your friends! Yummy!